We can provide Supported Living (Housing with Support) to individuals with support needs in and around Cambridgeshire and Norfolk. We are committed to empowering individuals by providing support services to them, within their own home and enabling them to develop daily living skills as required. We believe that supported living should be a transitional service, in-between residential support and complete independent living. Service Users can build on the skills required to further develop their needs in order to achieve a greater level of independence. From here they can move into their own flat and can be supported by our outreach services, if that is their wish. Supported living can be provided in two different ways, single occupancy (where an individual may have their own home and require 24 hour support) or a group of people living together in accommodation. Usually it is difficult for individuals in receipt of benefits to rent property, so it is common for either a housing association to provide housing support and for a provider to be commissioned by the person/s, or for a Landlord to be aware of the adaptations that may be needed in your housing needs and for you to commission support separately. Either way the individual themselves is provided with a tenancy agreement. If for any reason, a person accessing support is not happy with the service they receive they can at any time commission services from a different provider, whilst remaining within the same property. 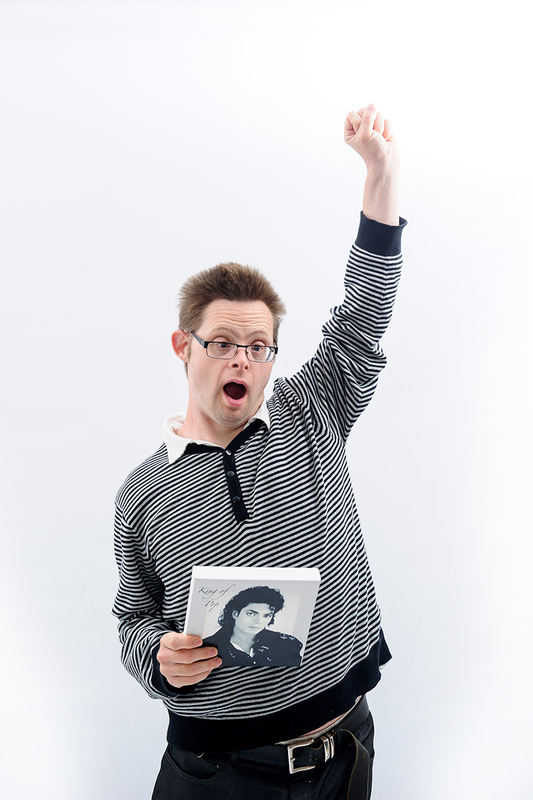 We can provide supported living services in all the above ways. and will actively support you in your relationship with your Landloard. If this is a current requirement, why not make a referral and we will be more than happy to discuss the options open to you. Each service will be provided with competent, fully trained and experienced support staff, overseen by a forward thinking, passionate Manager, who supports a tailored support package that meets your exact requirements. We currently have a Landlord that is able to offer you housing in Cambridgeshire. Therefore, if you require housing and/or support in Cambridgeshire, why not make a referral or contact Rupert and see how we can support you. For more information look under our Housing Vacancy Bulletin, in the Additional Information section.